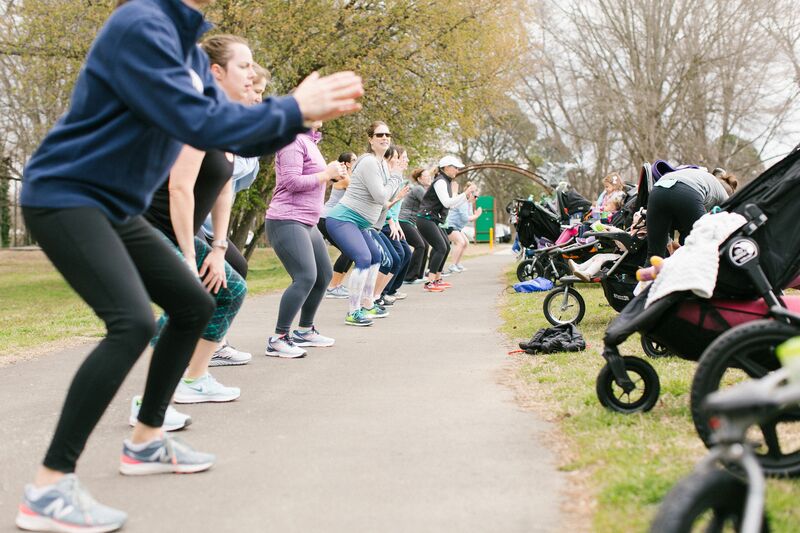 A total-body conditioning workout designed for moms with kids in tow. Bring your little one and we'll entertain them with songs, activities and fun! 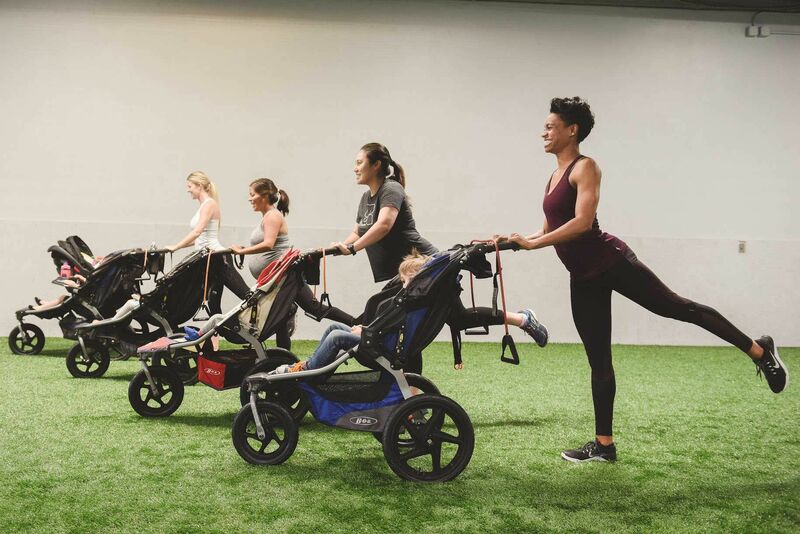 Are you ready to try Stroller Strides®?